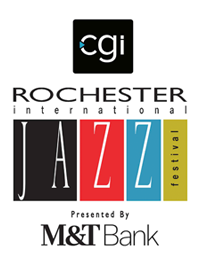 Grammy-Award winning drummer, composer & bandleader Jared Schonig has toured and/or recorded internationally with Nicholas Payton, Dr. Lonnie Smith, Donny McCaslin, Darcy James Argue & Secret Society, Laurence Hobgood, Tim Hagans, Fred Hersch, Wycliffe Gordon, Tom Harrell, Joe Locke, and Ernie Watts among others. A favorite among vocalists, Schonig has toured with Grammy Award-winners Kurt Elling, The New York Voices, Kristen Chenoweth, Cynthia Erivo and singer/songwriter Donna Lewis, in addition to rising vocal supergroup Duchess, Spencer Day, Laila Biali and Shayna Steele. He has performed around the world from Carnegie Hall to festivals in Zimbabwe. Schonig also co-leads The Wee Trio, named “a group to watch” by Downbeat Magazine with five critically-acclaimed albums to its name. 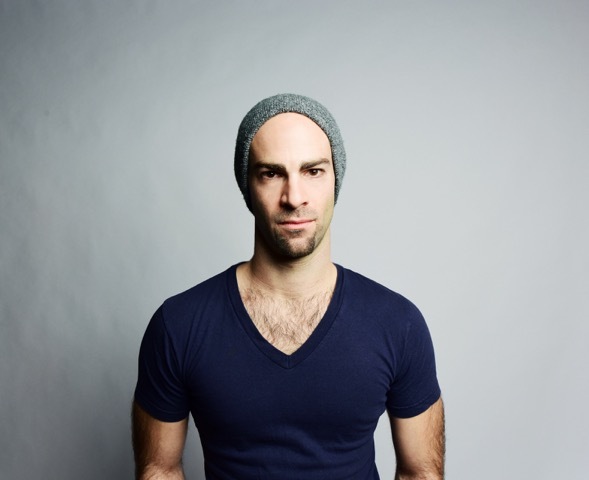 When at home in New York City, Schonig plays on a number of Broadway shows – he recently held the drum chair for the critically acclaimed Tony, Grammy and Emmy-award winning Broadway Revival of The Color Purple and is currently playing drums and percussion for The Prom. He also is an in-demand drummer/percussionist for studio recordings, jingle sessions and other commercial music recordings.